Back in August of 2014 we mourned the loss of another significant structure when the Acucare building was demolished to make way for yet another all-rental apartment complex in Emeryville’s triangle neighborhood (units at 3900 Adeline are currently leasing from $1650/mo. for a 324 sq. ft. studio to $4200/mo. for a 3 bedroom unit). By the time this was on my radar, it was too late and the brick warehouse originally built as the Standard Beverages Bottling Plant in 1937 was reduced to a pile of rubble. I promised myself that I wouldn’t let this happen again without a fight. 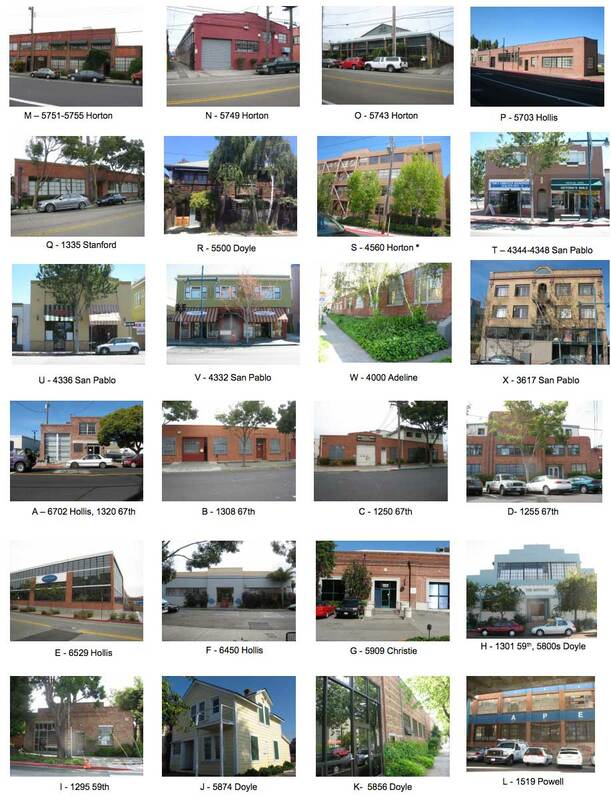 The Emeryville Planning Commission took steps to prevent this at their October 22nd meeting when they voted to preserve a list of buildings that had been earmarked for removal from a list of significant structures. “Significant” buildings like the Apex building on Horton would be open for demolition if removed from a protected list (Photo: Steve Cox on Flickr). At the direction of Council, a working group assembled in 2012 mostly consisting of business interests, made a recommendation to narrow the preservation ordinance list ostensibly to pave the way for their eventual demolition. “Buildings that are on the list can still be demolished” according to Planning & Building Director Charles Bryant. “It requires City Council approval. Under the existing regulations, which list significant building criteria but do not list specific buildings, the Acucare building was considered a significant building, and, as such, its demolition was approved by the City Council.” The ordinance, if passed, would trim 24 structures from the list of 84 structures. The term “Historic”, it was explained, is reserved for buildings with a more official designation. 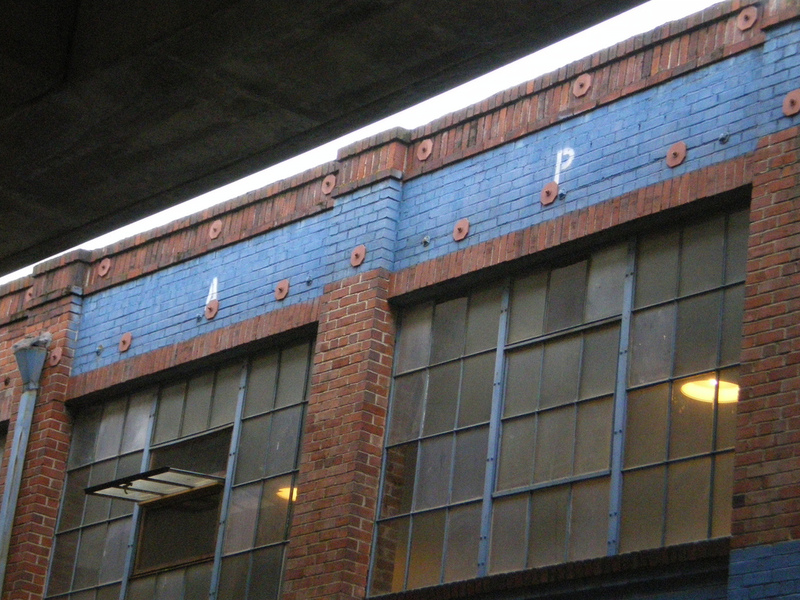 Buildings with any official historic designation are subject to stricter review and typically must undergo state-mandated CEQA review they can be altered in any way. The Planning Commission expressed concern that no actually historians or architects were included in the group and the criteria for determining if the building was indeed “significant” was too subjective including terms like “Special” and “Unique”. No “historical use” criteria was considered. A recommendation was made of getting an actual Architect involved as what was done with The Park Avenue District Plan. “We have a very important job in determine how we’re going to define the history of our own community” noted Commissioner Bauters who along with other commissioners called for an objective third-party evaluation without any proprietary interests. At the recommendation of Commissioner Moss, the commission also moved to add the Novartis building (“Chiron” when it was completed in 1999 before being acquired) designed by the renowned “Mexican Modernism” architect Ricardo Legorreta. Although less than two decades old, the personality of the building is distinct and the would be hard to argue it might not eventually grow to be “significant”. Legorreta is also known for the UCSF community center and the planned Salesforce.com campus in Mission Bay. Legorreta was involved in the Tech Museum of Innovation and the Children’s Discovery Museum in San Jose but “disowned” them citing value engineering and changes made by the clients according to this SF Curbed post. Legorreta passed away in 2011 at the age of 80. 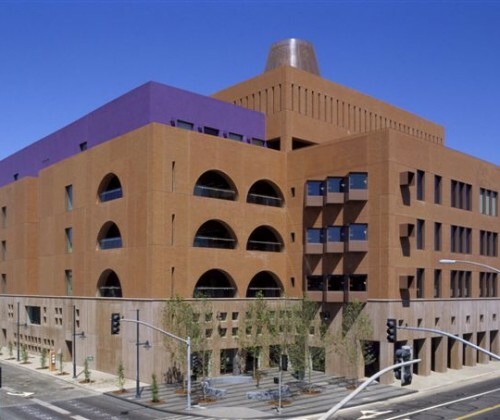 A motion was approved 6-1 (Cardoza voting no) that maintained the list of all 84 structures and added new criteria allowing for “Exceptional Architecture Quality” and removing the fifty year threshold requirement allowing the inclusion of the Novartis building. This recommendation will now be presented to City Council at Tuesday’s November 3rd meeting. 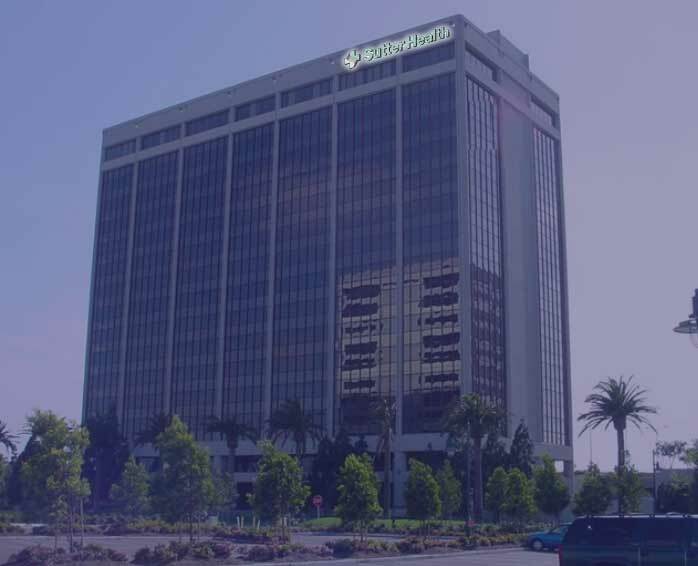 Sutter Health, who recently signed a lease of one of the Towers Office buildings along the Peninsula and has made this their corporate headquarters, proposed the addition of two teal & white illuminated/dimmable LED signs. The Master Sign Program, intended to streamline the parameters and approval process, only allowed for a single color and a smaller square footage necessitating discretionary approval by the Planning Commission. The proposed sign was intended more for advertising to take advantage of the maze vehicle bottleneck more so than way-finding. Recent additions of signs including AAA and Art.com have apparently received complaints by neighboring residential high-rises and the issue of the impact on the adjacent protected bird sanctuary were also mentioned. Sutter representatives at the hearing indicated that they would pursue the alternative of adhering to the MSP that would allow just the illuminated letterforms in white (no logo) and at a smaller scale. The inherent flaw in the MSP seems to be that the bright white illumination that is allowed is “less desirable” by the community than what the applicant was proposing (Softer, mixed colored light). Sutter can also appeal the decision with City Council (unlikely) or resubmit their application based on the planning commissioners feedback.